This introduction is long overdue. On April 2, Charlie the La-Chon, officially joined our family. When I met him, it was like a scene out of a cartoon or a Disney movie or something. Like when there’s a bunch of dogs in a pound, and People are coming, and one particular dog is showing off, so he gets picked? That was Charlie. Pick me! Pick me! Pick me! He was practically pushing his litter mates out of his way to get to me and show off. When I went to leave, he tried to climb in my purse. He wouldn’t fit, so he started trying to pull things out of it to make room. I was pretty smitten. But he wasn’t old enough to go home yet and I didn’t know for sure what my work schedule was going to be, at this point I was just window-shopping. But I couldn’t stop thinking about him! I knew he was “the one”. I had already named him before I even knew for sure I was going to get him. Ha! I didn’t take offense. I don’t think I realized how having a loving pet around impacts your stress levels. And we’d had our Delilah since before we were married (we shared custody of her before we moved in together), so we had never really been without a pet. I realize now that Delilah, in a way, made us a family. Charlie is a bit more attached to me than Delilah was. Delilah loved everyone, but she didn’t really love any one person more than anyone else. Delilah didn’t necessarily have to be in the same room with me at all times – sometimes she was, sometimes she wasn’t. For example, because of the robe hook that I have over the door of my bathroom, the door doesn’t really close all the way (unless you really force it, which I never do). Delilah wasn’t bothered if I went into the bathroom and closed the door. Charlie, on the other hand, pushes his way in. Delilah lived here almost ten years and never even tried. He’s a very good boy. We love him. 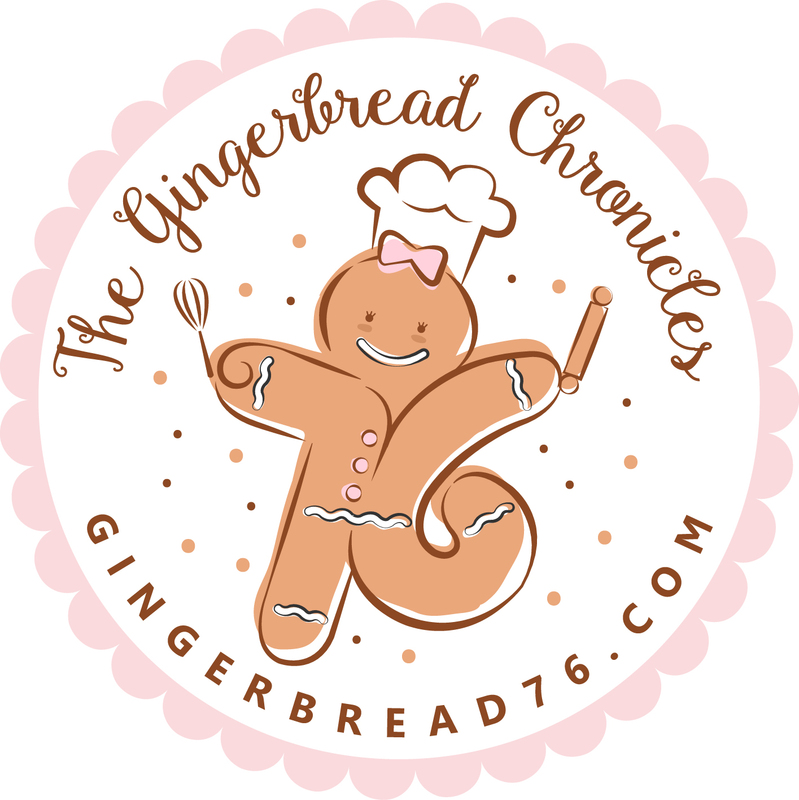 © Ginger R. Dalton and gingerbread76.com, 2017. Unauthorized use and/or duplication of this material without express and written permission from this site’s author and/or owner is strictly prohibited. Excerpts and links may be used, provided that full and clear credit is given to Ginger R. Dalton and gingerbread76.com with appropriate and specific direction to the original content. True stories about splendid serendipity....Splendippity. Can I Walk Five Hundred Miles?